and I will be a cancer survivor. On August 8th, 2018 my life changed forever. The week before I was a full-time mom, an entrepreneur, and a fitness enthusiast. I was constantly busy, constantly pushing, constantly loving life. Now, I am looking at the most difficult challenge I'll face in my life. Thankfully, this challenge is not taken alone as I am surrounded by my family, friends, and most importantly - the love of my heavenly Father. I'm focusing on one day at a time but these are the next big steps in my battle against cancer. Jamison and I are currently setting up consults with traditional and Naturopathic Oncologists from Seattle to Portland to begin getting the lay of the land. This will involve a number of tests and scans to determine the reach of the metastatic cancer in my body. 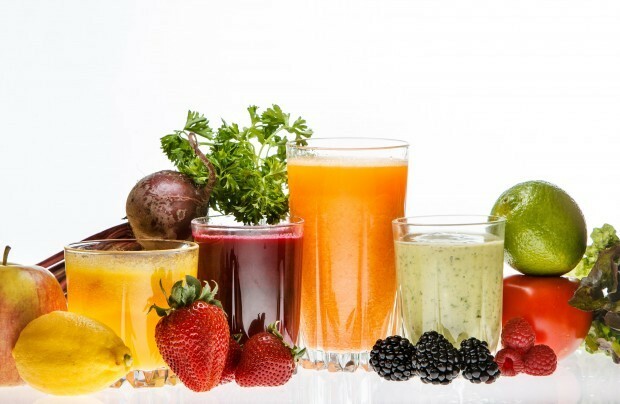 I will be focusing on low-sugar organic juices as well as a balanced diet to ensure weight-loss is kept to a minimum. I am also consulting with nutritionists and naturopathic oncologists to determine a regimen of supplements to support the fight!